The "Salone del Mobile" is one of the most important home / furniture fairs in the world: the first edition took place in 1961 in Milan. It was realized thanks to the idea of some italian entrepeneurs who believed that it was necessary to create a meeting point for the many furniture companies of that period. 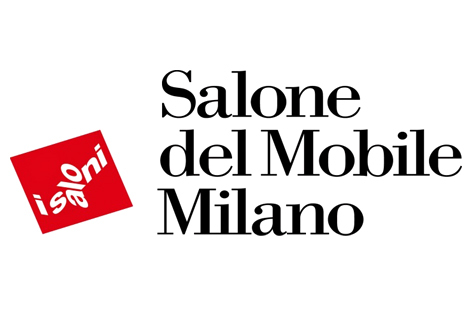 In the latest edition more than 1300 companies from all over the world have attended il Salone del Mobile. They exposed their collections in 140.000 square meters of exhibition area. More than 200.000 people visited the fair.